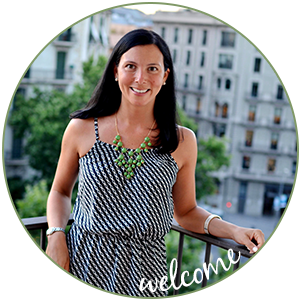 33 Shades of Green: Giveaway Time. . .Fancy Prints! It's time for another giveaway! And it's just in time for the holidays! Veronika of Fancy Prints contacted me this week, wondering if I would like to have another giveaway from her lovely Etsy shop, Fancy Prints. Fancy Prints currently has over 128 listings in her shop - so you are sure to find the perfect gift for everyone on your list. Isn't this lovely? 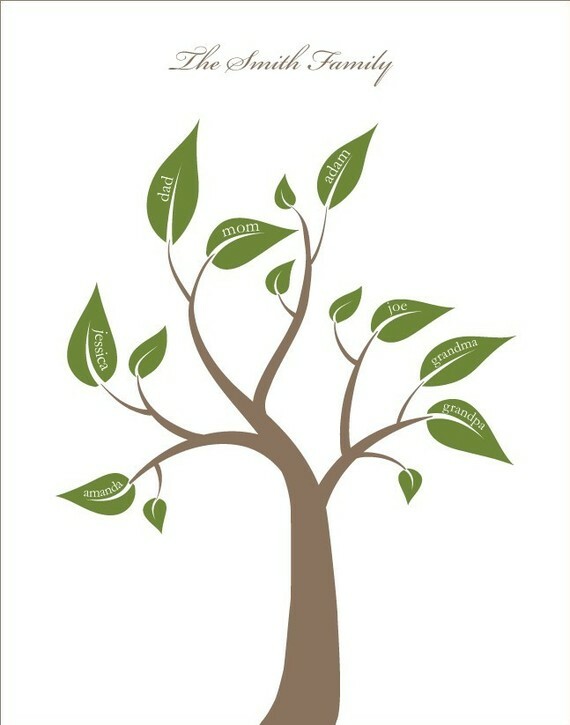 It's a personalized family tree...great gift idea! I love this monogram. Perfect for a little girl. Or any woman really - I'd like one for myself. In green, of course! Are you hosting a baby shower sometime soon? I think the mom to be would love this. The tree is blank and at the shower the guests stamp their thumbprints on the tree and sign their name. What a great keepsake! 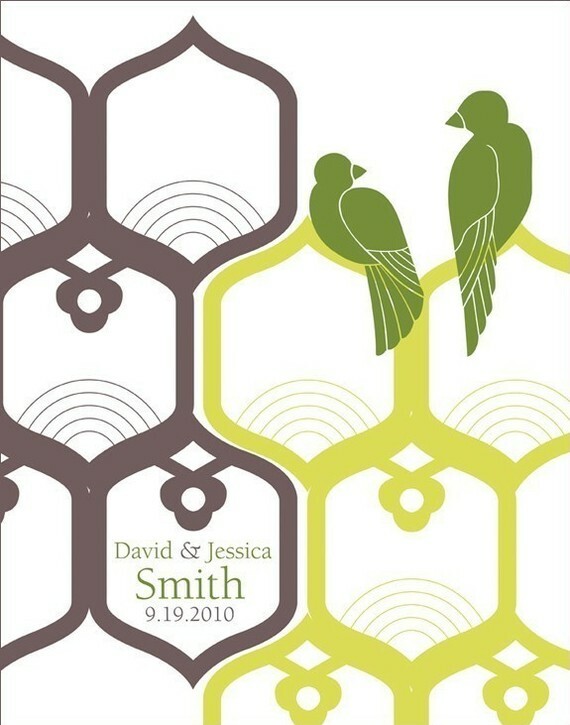 I love this modern, graphic take on a wedding print. Another great wedding gift idea. Keep in mind that all the colors (on all prints) can be customized to your choice! I just love this alphabet. And these invitations - very cute! *Winner will be selected on Monday, December 13th using a random number generator. .Thank you Fancy Prints for hosting this fun giveaway! 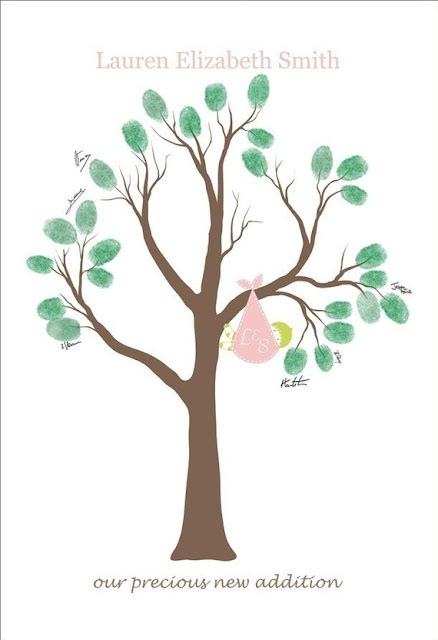 My favorite print is Baby shower tree Thumb print. We are having our 1st GreatGC next spring ... this will be perfect. I use google.com/reader to follow my favorite blogs. YOU are listed. AND yes I did the LIKE over on Facebook for Fancy Prints. The baby nursery prints - beautiful! They are great. I love the Love Birds Print. Very cool. I really love the dandelion print in green. I am a follower of 33 Shades of Green. Great giveaway! I love the bicycle built for 2 print. I'm a follower of 33 Shades of Green! I'm already a follower of 33 Shades of Green! And I already follow Fancy Prints on FB. Oh, it is SO hard to choose a favorite print. 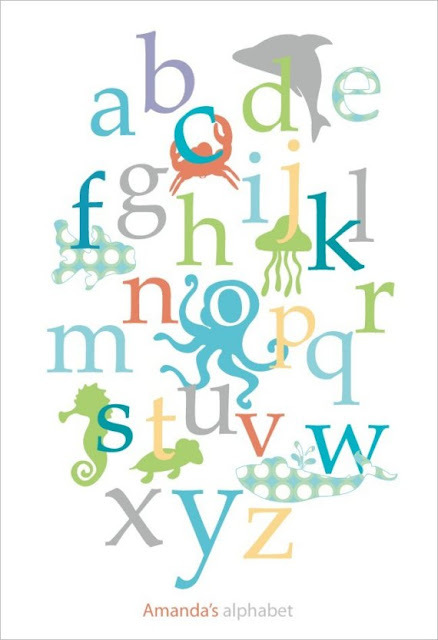 I collect ABC books, so I love the alphabet print. And my personal blog features owls, so I really love those prints too. But I think my favorite of all would have to be the family tree. The Modern Dandelions and Leaves... or the monogram... Can't decide!!! i love the whimsical owl print...i'm a little obsessed with owls right now! I like the love birds print but I'd choose custom colors to match my decor. GREAT giveaway! I'm a follower of Fancy Prints on facebook now also! Thanks for the giveaway opportunity! I love the tree with the initials...I am a bridesmaid in a wedding this summer...and I think this would be a lovely gift! I LOVE the two birds in the tree!! Perfect wedding gift for my best friend!!!! yay!!! and now I am a follower!!! double yay!! now i like them on fb!! i would love a monogram, the alphabet or the baby shower tree!! I LOVE the custom monogram. I need one in green please! I liked fancy prints on facebook. I love, love, love the wedding print! It is darling; and since we got married a few months ago, so perfect! I am also a follower of 33 shades of green via Google connect. I like the nursery print with whimsical owl and tweet bird. I would get a different color scheme though. I am a follower of your blog. Love it! I also "Like" Fancy Prints on Facebook. ... and third, I follow your blog on Google Reader. What a fun giveaway! The love birds with babies in the nest is just precious. And now I LIKE Fancy Prints on Facebook. Thanks for introducing us to such a fun shop! I'm loving the modern leaves in the beauiful green..
OMG I am dying over that tree with the fingerprints of each family member - how special would that be in a nursery, and tucked in a baby book as a child grows?? LOVE that idea so very much. Thanks for the chance at this wonderful giveaway. I am a follower of 33 Shades of Green! I love the modern dandelion print! Thanks for the fun giveaway! I love the family tree with the love birds, babies in the nest and initials on the tree! Would look great in my family room! "Liked" Fancy Prints on Facebook! I'm hosting a baby shower in April. I think the baby shower tree would be perfect. I like the Whimsical Owl and Tweet Bird! Super cute. I love the thumbs print for a baby. I recently ordered a print from fancy print with the alhpabet. LOVE THE WORK!! My favorite print is (and I think will always be!!) the Love birds in the tree (with or without the babies) - such an awesome print!!! thanks for the chance to win!! I Love Fancy Prints. Her love birds and babies print is on my Christmas list! I already "LIKE" (actually LOVE LOL) Fancy Prints on facebook! 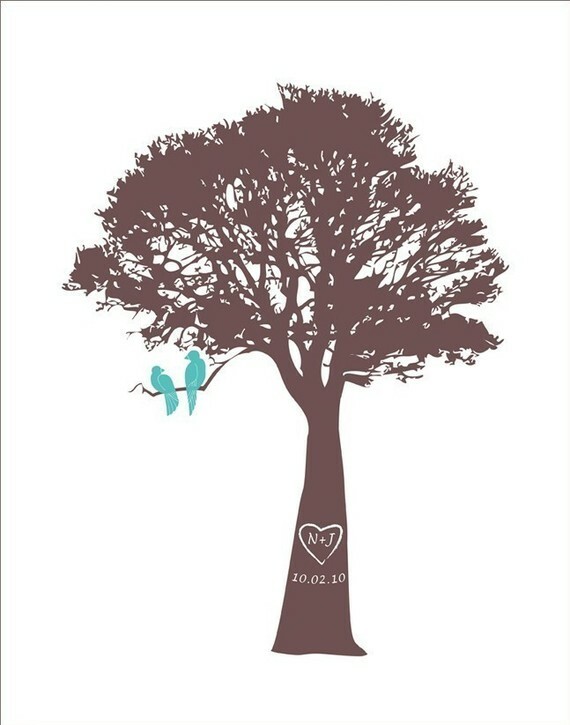 I adore the Love Birds in a Tree print! thanks again for the chance to win!! And I already Like Fancy Prints on FB! I'm a follower of 33 shades of greed! And LOVE it. And, I already like Fancy Prints on FB! =) Wonderful giveaway! 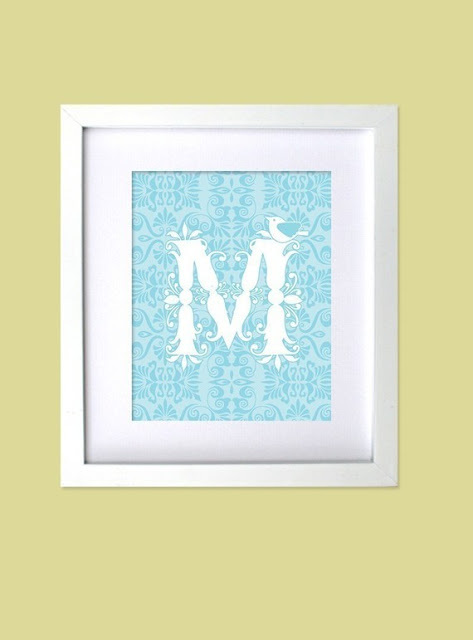 I'm loving the nursery monogram print. My 2 year old would love it in her new big girl room! I really enjoy the "Love Birds in a Tree" print! This is a great giveaway! My favorite is modern leaves in olive. All of her prints are so pretty, but I think my favorite is Love Birds in a Tree. I love the monogram print!! Of course I am a Google follower...more important you're in my reader. That way I don't miss a thing! I love the tandem bike but I would choose the wedding monogram for my daughter who is getting married in a couple weeks! I am a follower! Love your blog :) Any one of these prints would be amazing to win. What I really "need" though is the alphabet or nursery type print for my Home Daycares new playroom. Wow! That's a tough decision - so many beautiful choices. I think I'd choose the "Personalized family tree print with Love birds in a tree with babies." It will be our tenth anniversary next year! LOVE the Family Tree print so much its the only thing I asked my darling husband for for Christmas this year. 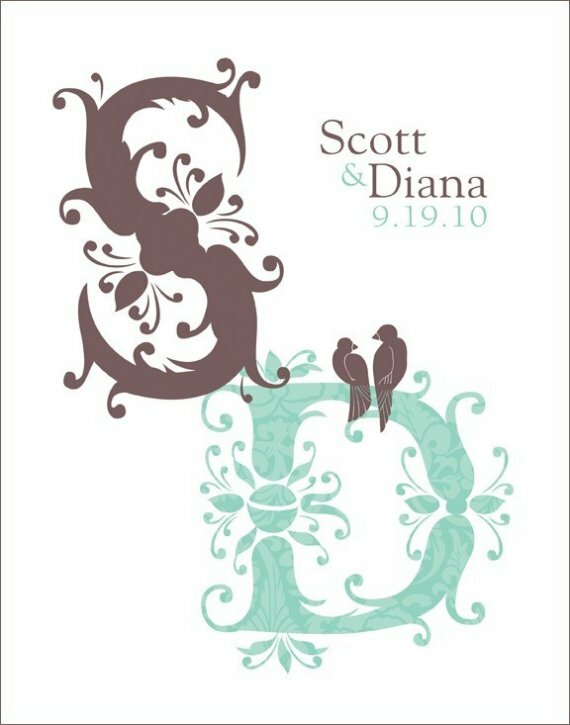 My favorite print is the personalized wedding monogram, but there are several of the kids themed prints I love too/ I may need to get something for my daughter's room as well, if I don't win! I'm crushing on the monogram print. I have a new baby niece named Olivia. It would look perfect in her nursery. She's not yet a month old! I love the one with the 2 birds on the limb...and the babies in the nest. I visited and love the thumb print tree. What a cool idea! I love the personalised wedding tree. It's our wedding anniversary this Saturday and it'd be perfect. Thanks for the giveaway! Great giveaway! I love the baby nursery print with the monogram. My best friend is expecting her first any day now and this would look super cute in the nursery. 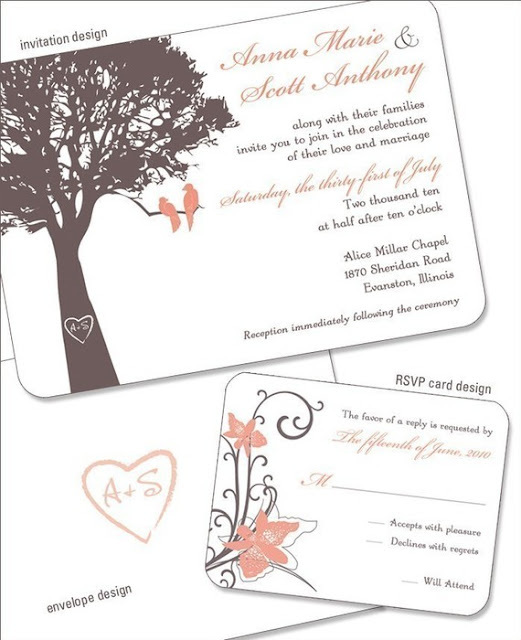 I really like the lovebirds with monogram, that font is so pretty! Love your blog! I'm a follower via Google Friend Connect. Gotta go with "Modern Dandelion & Leaves" as my favorite! I love the tree with the carved initials so so much! It'd be the perfect start to a gallery wall that I've been meaning to get going! Annnnnd I liked them on FB! I love the modern dandelion in green. So pretty! Wow, I love the nusry tweet and whimsical owl prints. Thanks for introducing me to, "Fancy Prints!" I "Like" Fancy Prints on Facebook. I LOVE the Housewarming Gift with Love birds in the tree with babies! I love the Housewarming Gift with Lovebirds in the tree with babies. I like "Ocean creatures alphabet in beach color scheme". It would look great in my daughter's room. I love the 'love birds in a tree' print! I like Fancy Prints on FAcebook! Love the Love birds in a tree and babies in the nest. Also love the bicycle print. So fun and so beautiful. Still loving the Personalized Wedding Gift with Love Birds in a Tree print. The Love Birds in a tree print, and also the bicycle print!!!!!!! I am a New Follower thru google connect!!!!! So happy I found you!!!! LOVE the Personalized Poster THUMB PRINT. So, so lovely! So many beautiful ones, but I esp like the Lovebirds in a Tree. I can visualize my anniversary: 12-03-76 on that tree trunk! The tree with the two little birds and the initials. I would love to have that for my niece who is getting married at the beginning of January. My sister bought me the love birds print with our wedding date. I love it! Another one of my fav's is the family tree! 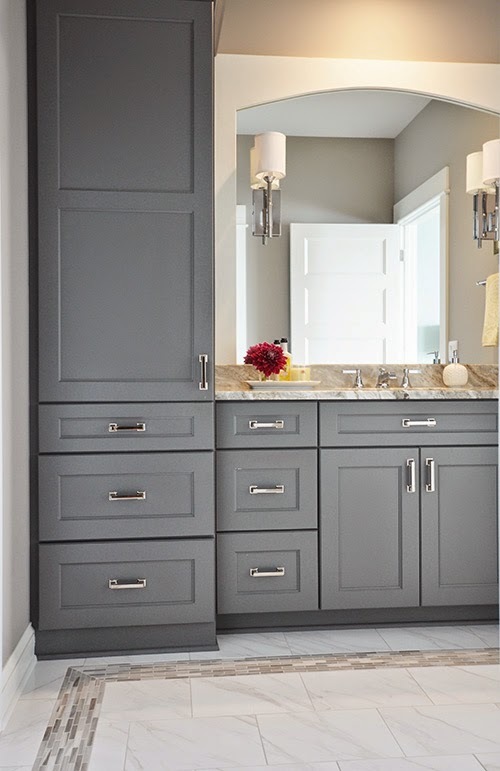 I just found your blog today and I am *in love* with what I'm seeing! The family tree print with the green leaves is my favorite! I saved it to my favorites for future reference. I "like" fancy prints on facebook! I love the love birds in a tree... and the bike for two. So sweet! I SOOO love the love birds in a tree...I want one! I would definatly pick the birds in the tree for a wedding gift. My cousin is getting married in August! A friend of mine purchased this print this past fall and she showed hers to me. It was just PERFECT!